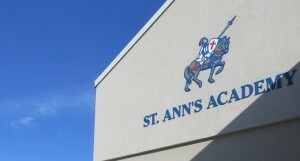 St. Ann's Academy – An education you can have faith in! Our high school choir performing today at Disneyland! What an incredible opportunity made possible by Mr. C.! Congratulations! Elementary PLC Meetings take place on Thursday, April 25 to allow teachers to attend meetings. Supervision will be provided outside from 8:00-8:40 AM, with school starting for elementary students at 8:40 AM on Thursday. Our Kindergarten class will be hosting a Cookies and Cupcakes Bake Sale on Thursday, April 25. All items will be priced at $1.00 and all money raised will be donated to various charities (missions). The days of Lent are drawing to a close and we will experience the joyful celebration of Christ’s Resurrection at Easter. During our Lenten journey, students have had the opportunity to participate in weekly visits to the Chapel, Adoration of the Blessed Sacrament, Elementary Lenten Retreat and Reconciliation. Easter is the holiest, most important feast of the Church, when we remember the Resurrection of Jesus Christ. May the celebration of these Great Mysteries of our faith be for you and your loved ones a time of reflection, renewal and joy. 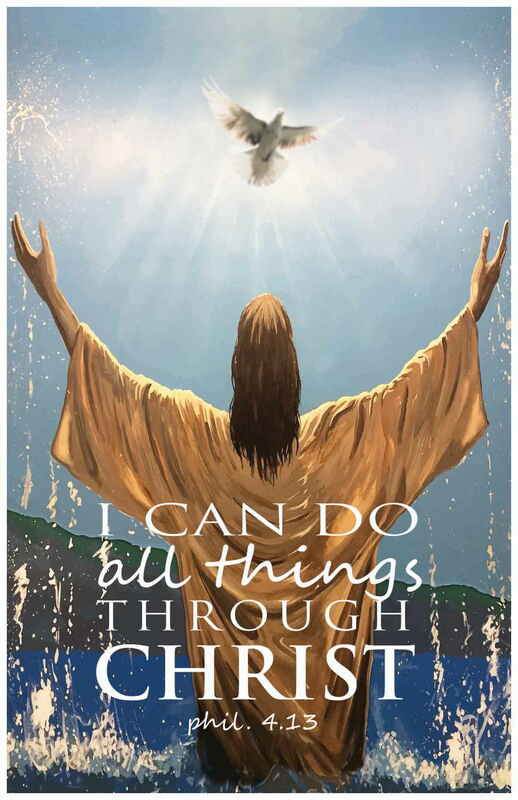 Peace be with you and your families during this Easter season! In recognition of Easter, the school will be closed on Friday, April 19 (Good Friday) and Monday, April 22 (Easter Monday). 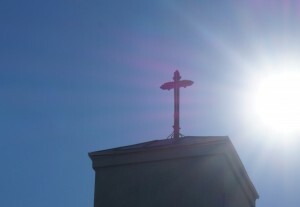 Please refer to Parish bulletins for Mass times during Easter weekend.